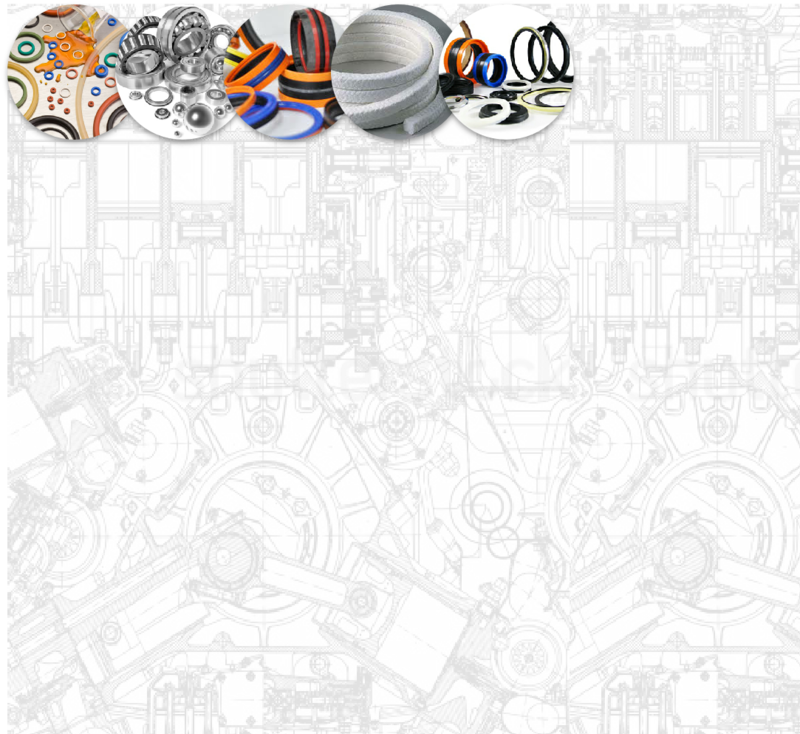 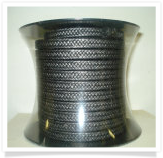 DPH has always been a big supplier into the market stocking such brands as Timken and FAG. 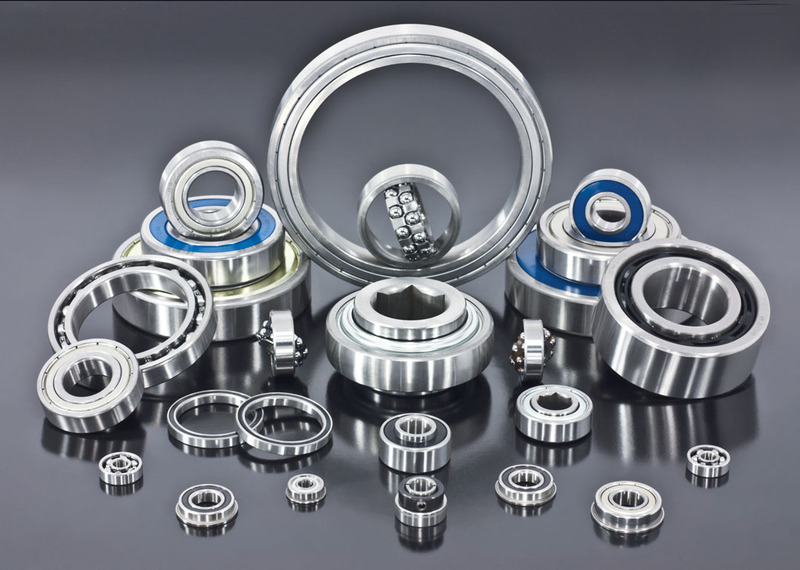 We do all bearings from Low Friction bearings to Roller Thrust bearings all the way down to the traditional ball bearings. 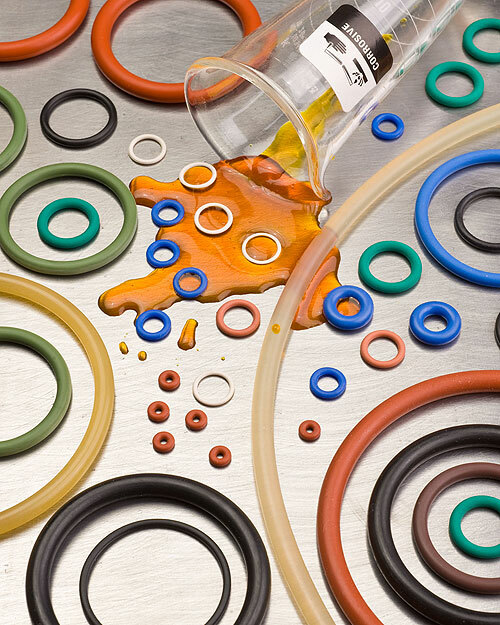 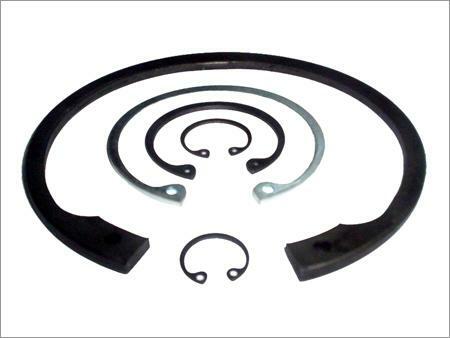 We have a wide range of O-Rings in materials such as Viton, Silicone, E.P.D.M, HNBR and NBR but we are able to source other materials if needed. 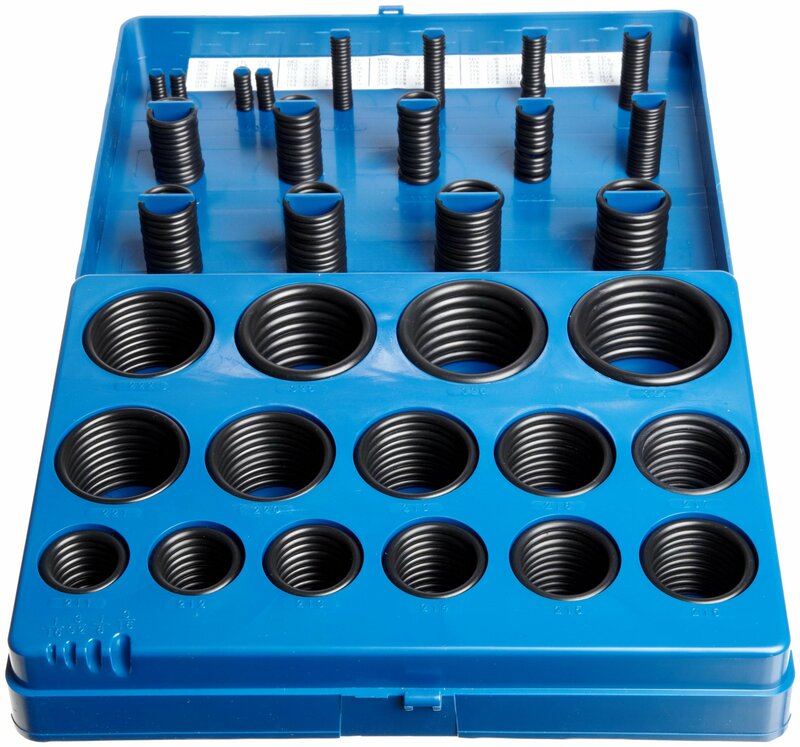 We do both metric and imperial sizes making sure that what ever you are looking for we are able to supply, we also have both metric and imperial o-ring kits in NBR 70 and 90 Shore hardness and in Viton. 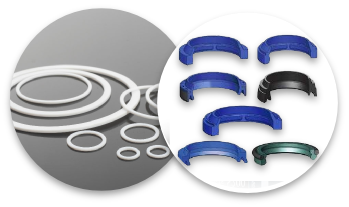 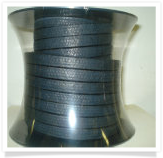 We also have an extensive range in V-Rings in NBR and Viton in all sizes, Quad Rings in NBR and Viton in all sizes and Circlips and E-Clips. 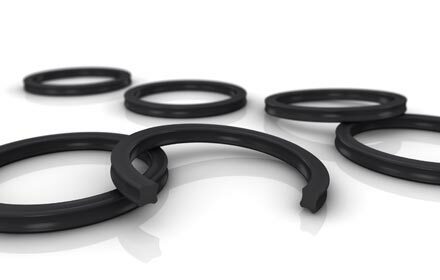 We specialists in oil seals for rotating and recipricating shafts, hydraulic and pneumatic seals such as chevrons packing sets. 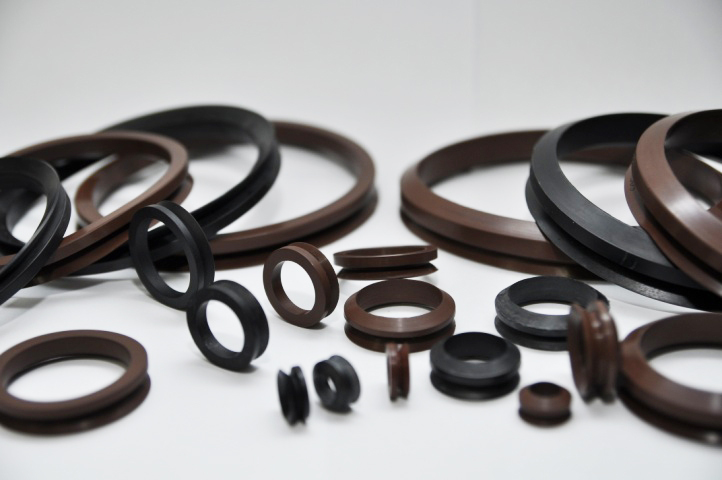 Double and single acting hydraulic pressure seals. 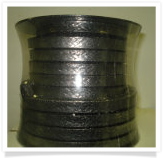 We are major suppliers to the Mining and industrial markets and our very comprehensive range of products is held in our meadowdale office and warehouse and is backed up by the extensive range carried by our parent companies D.P.H Germany,Hoefert Germany and Hoefert Italy as well as a large number of other overseas suppliers. 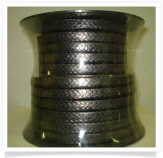 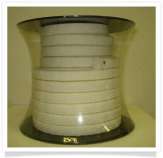 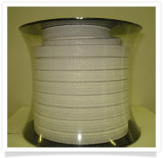 Constructed from high strength, PTFE treated, aramid fibre yarns, this square braided interlock packing is treated with a high temperature break in lubricant. 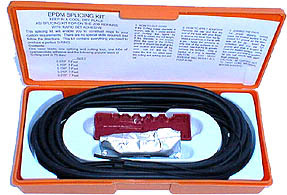 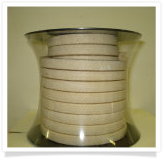 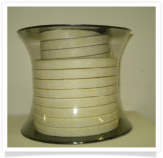 Designed to be used in centrifugal pumps where tough abrasion resistant performance is required from a packing, it is particularly effective in the paper, petroleum, steel, and chemical industries in pumps handling wood pulp, caustic paper stock, acids, pigments and dye stock, waste effluent, and demineralized and boiler feed waters. 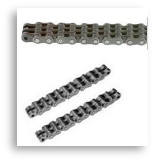 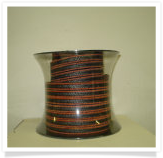 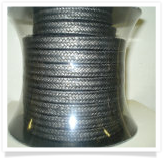 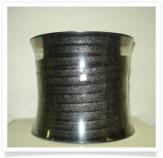 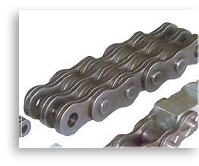 This is a interlock, synthetic yarn packing that utilizes a special wax and graphite lubrication system, plus a proprietary blocking agent to impart exceptionally low friction saleability properties. 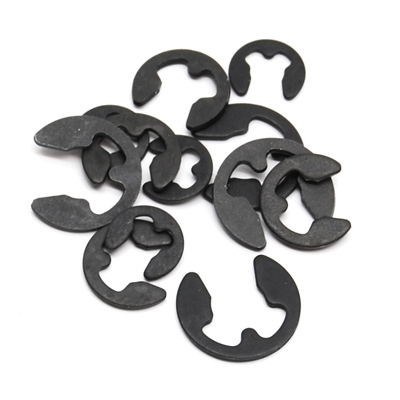 An especially friendly packing to use, it can be cut and installed with ease. 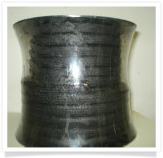 It needs little or no follow up adjustment to maintain a very low leakage rate without heat build-up or shaft wear. 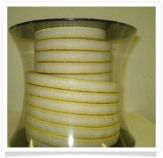 It handles a wide range of chemicals and is recommended for centrifugal pumps, reciprocating pumps, or valves handling mild acids and alkalinise, hot and cold water, alcohol, brine, or petroleum.